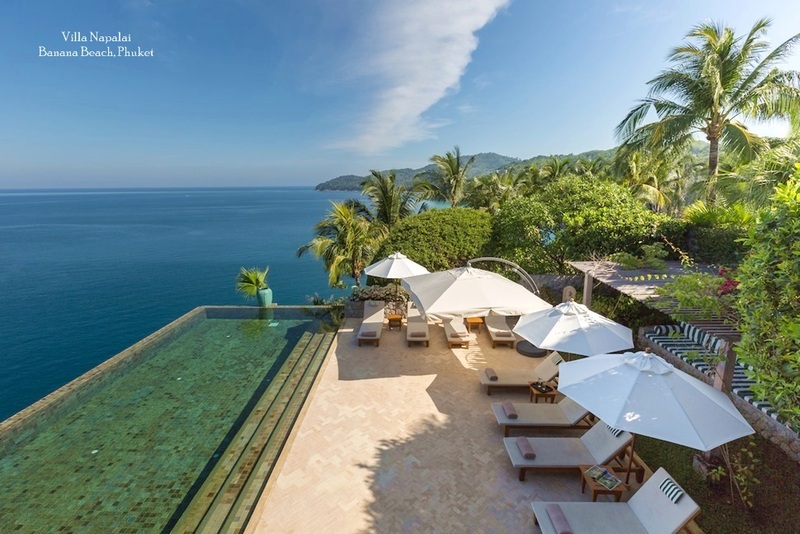 A team from Dhevatara will compete in the race and Dhevatara Residence we also offer door prizes including a fabulous 3 days 2 nights stay at one of their luxurious, private beach villas on Koh Samui, worth over 80 000 Baht. 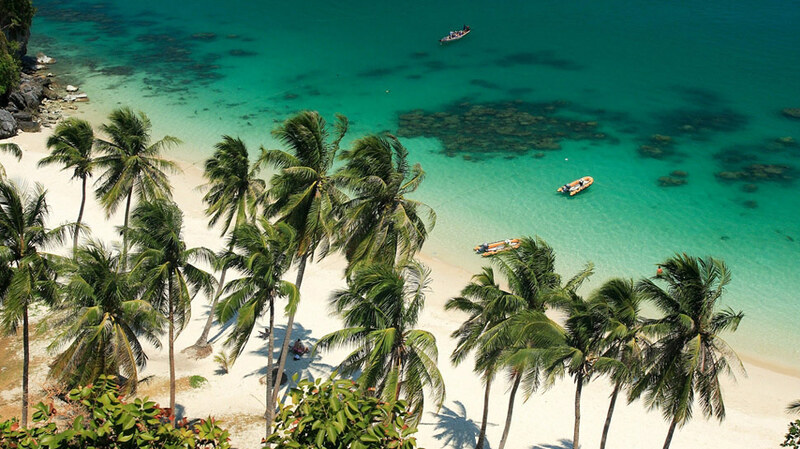 "Dhevatara is pleased to associate itself with this event as it supports eco-tourism on Koh Samui," said Aimee Helliwell, the firm's Managing Director. 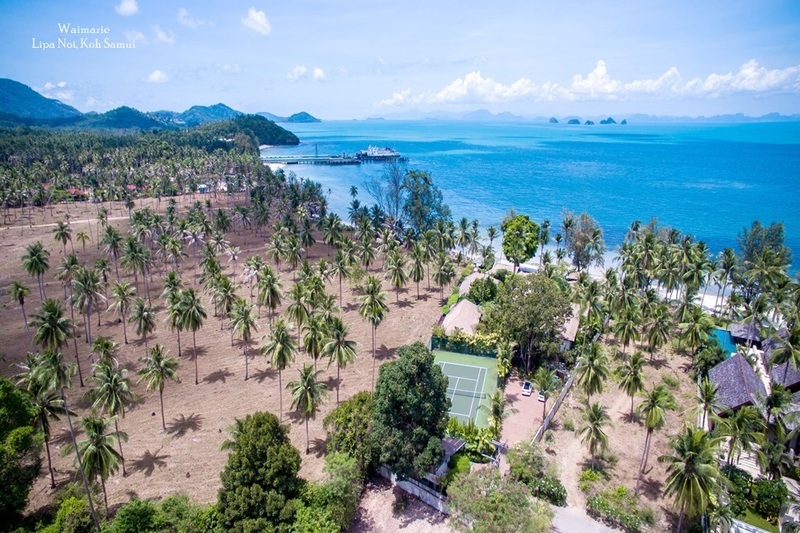 "This, in turn helps the overall promotion of the island as one of Asia's top beach destinations for holidays, events and second home residents." "The Island has all the ingredients for a memorable race: the blue ocean, forests, mountains, water falls, sandy beaches and a very rich fauna and flora, â€œexplained Serge Henkens, the Race Director. "The perfect recipe for great Adventure Racing." 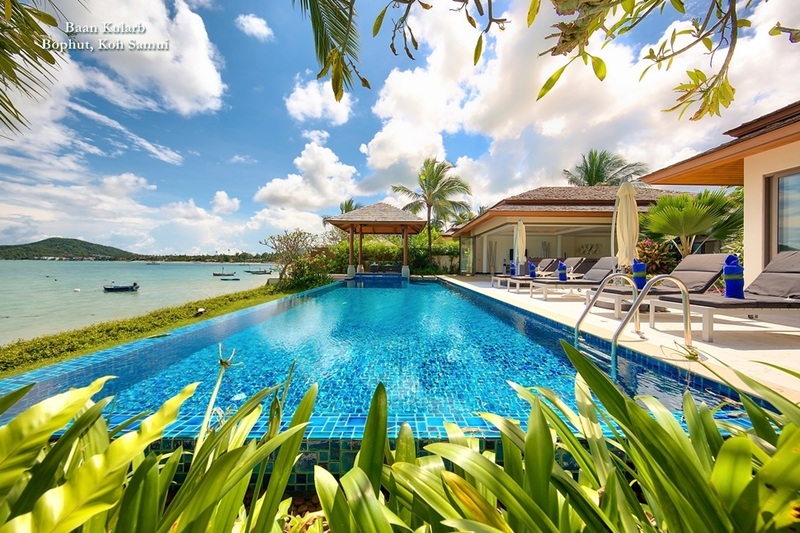 Dhevatara Properties is synonymous with elegance and fine hospitality. Creating exclusive contemporary spaces inspired by stunning surroundings. 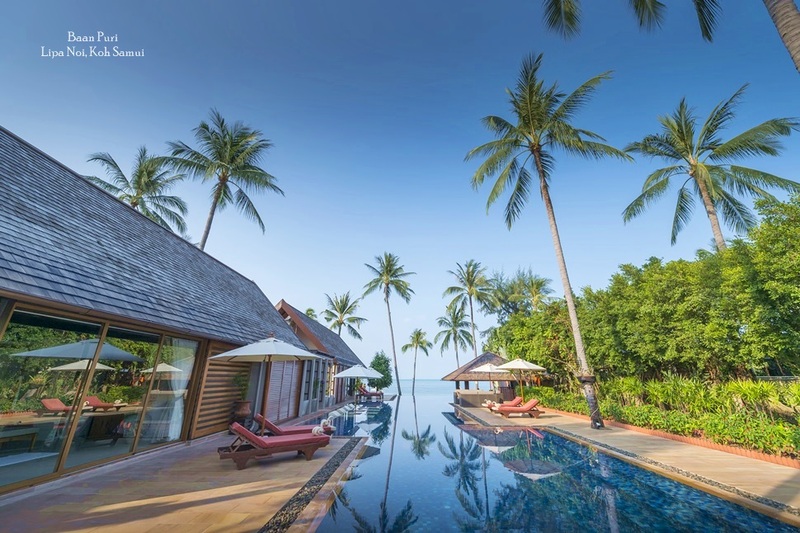 Dhevatara has designed and build villas in prime beachfront locations on the island of Koh Samui, either for purchase or rental.